Discover one of the most beautiful natural places in the world, where the Danube meets the Black Sea. 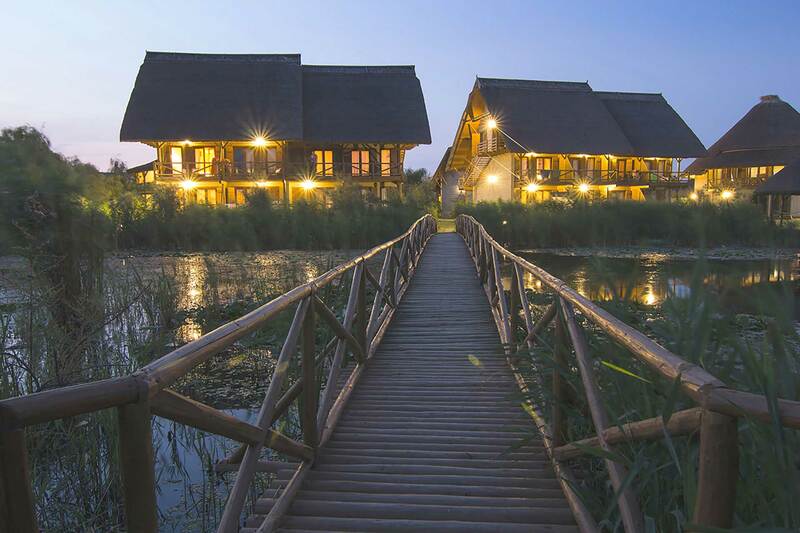 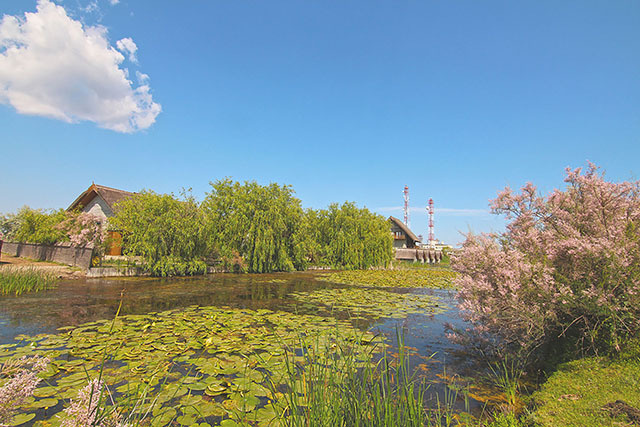 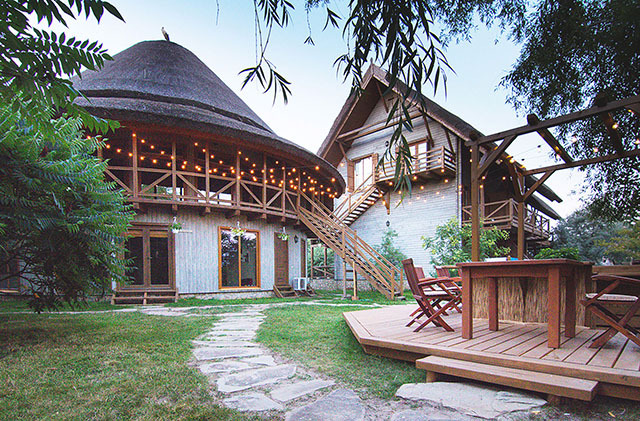 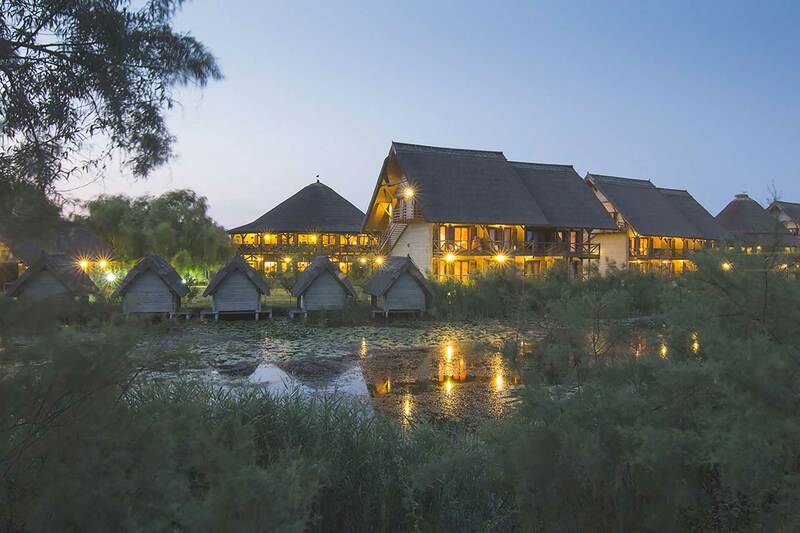 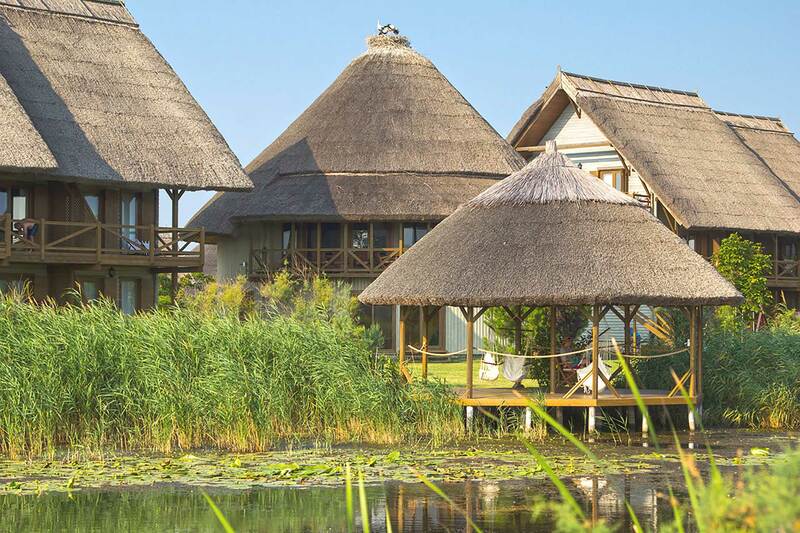 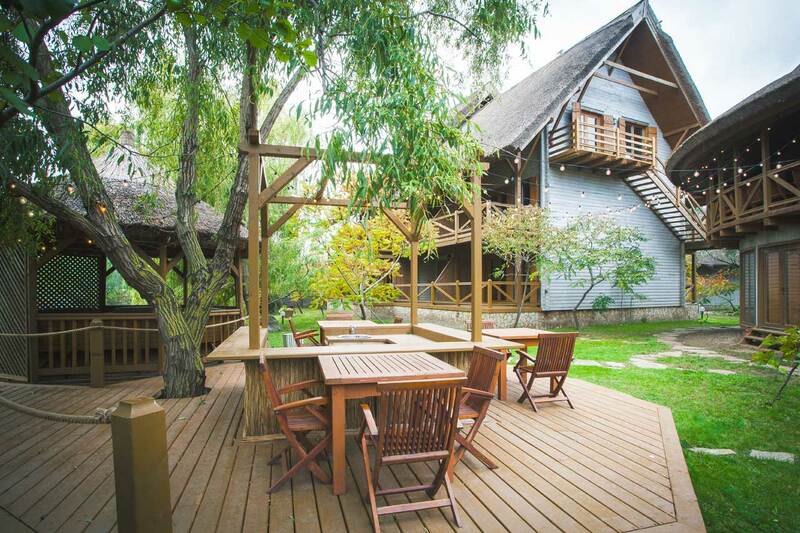 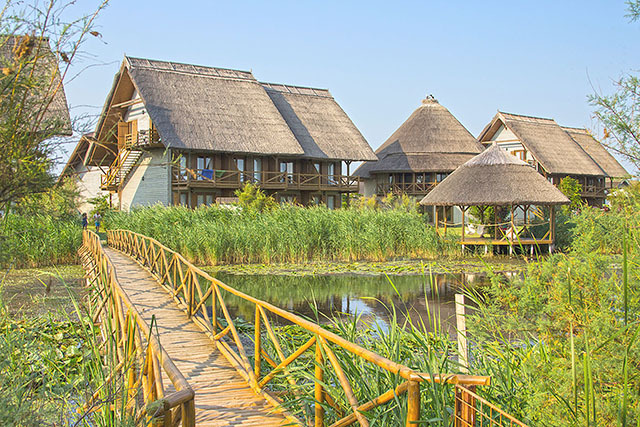 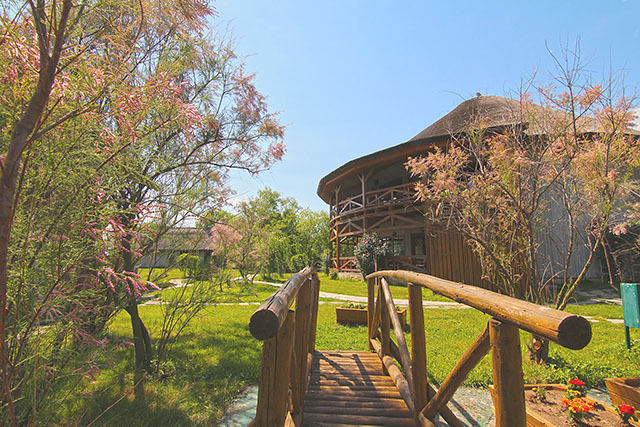 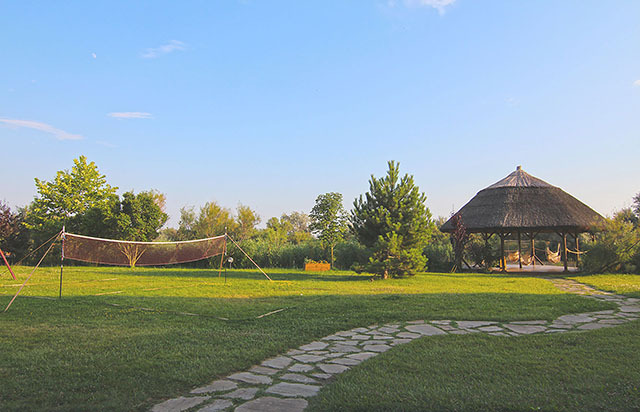 4* Resort Green Village combines adventure and wild nature with relaxation and comfort, in a unique holiday realm: the Danube Delta paradise. 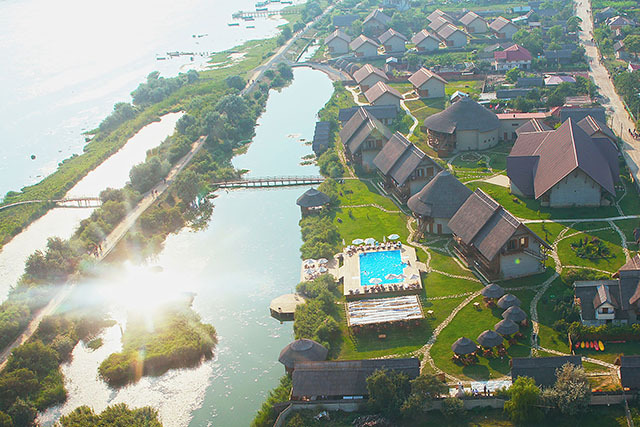 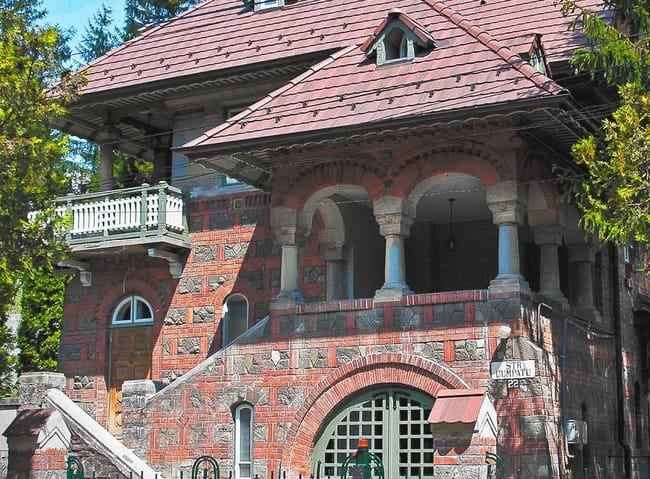 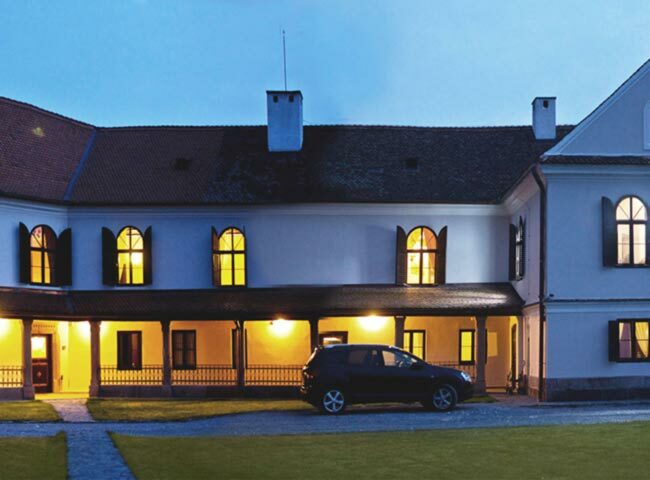 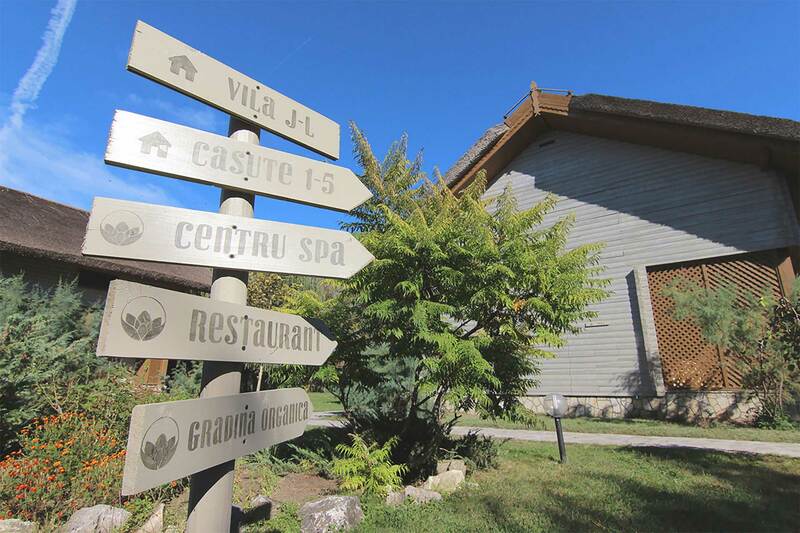 Your vacation starts in Murighiol, where our dedicated staff will take you to 4* Resort Green Village in Sfântu Gheorghe. 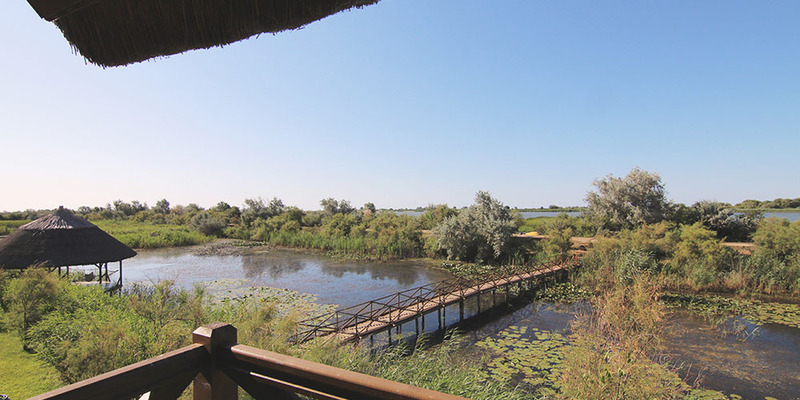 We are committed to deliver any means of transportation, suitable to your needs, so you can rely on our private boats to arrive at the remote complex. 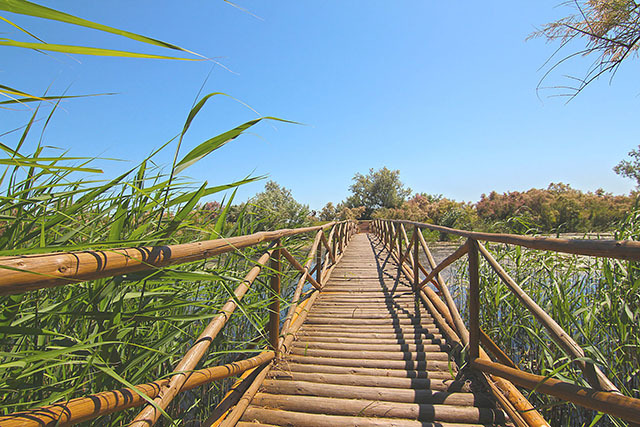 Nature will envale you as you ride along the canals and the fresh air will clear your mind, from the very beginning of your vacation, giving you the unique experience you were looking for. 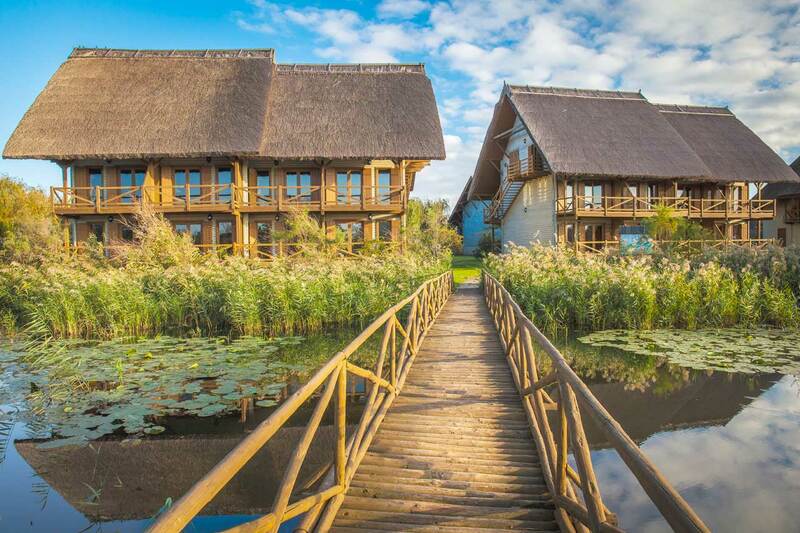 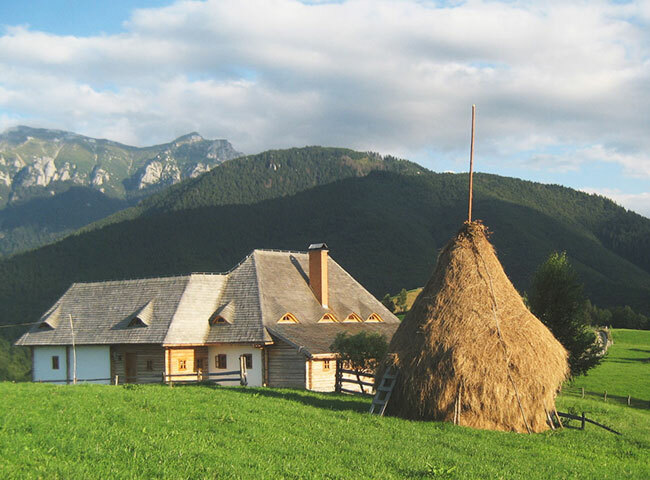 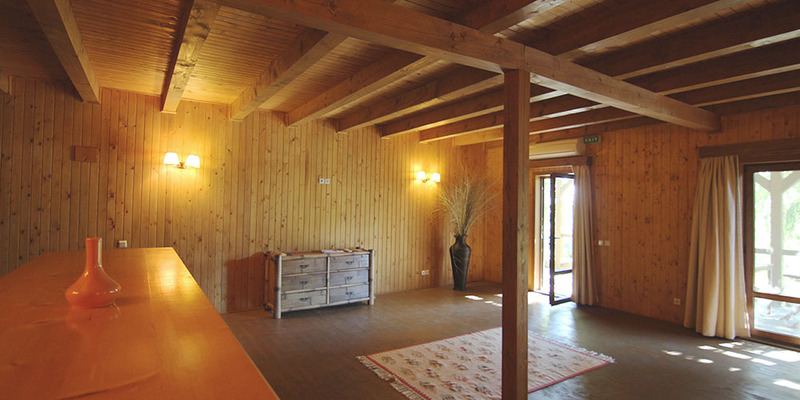 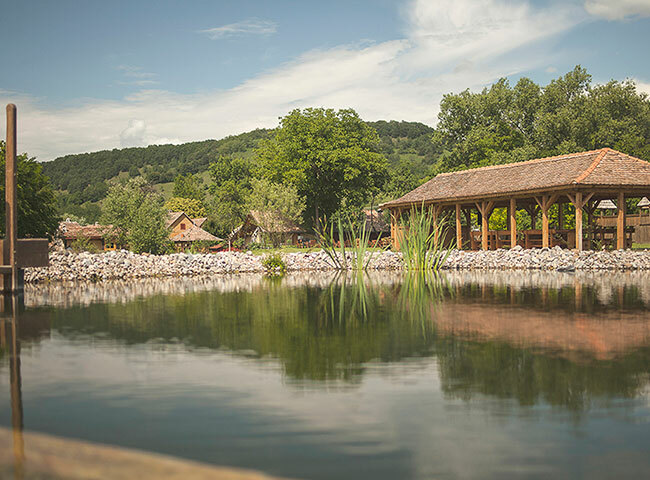 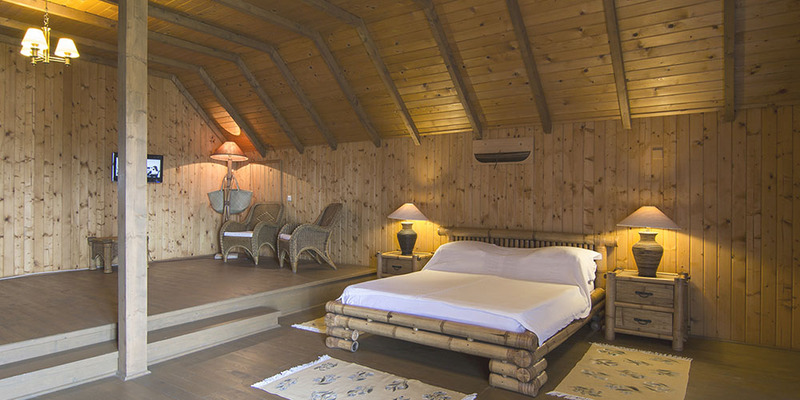 Green Village Resort is not only part of nature, but also nature itself - the architecture is keeping in touch with the local style, the materials are sustainable and 100% eco and Danube friendly. 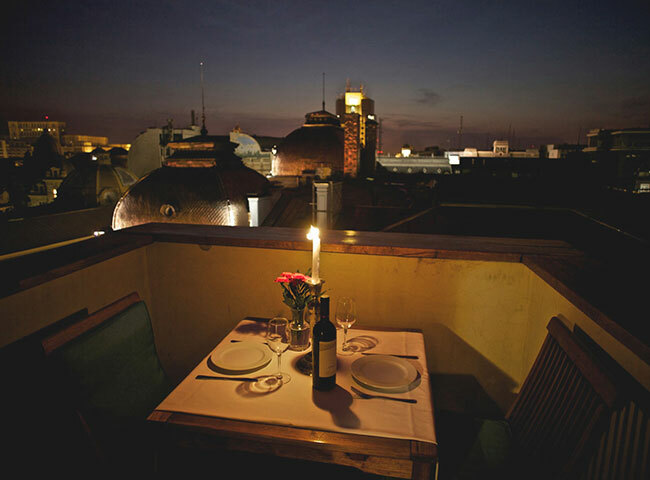 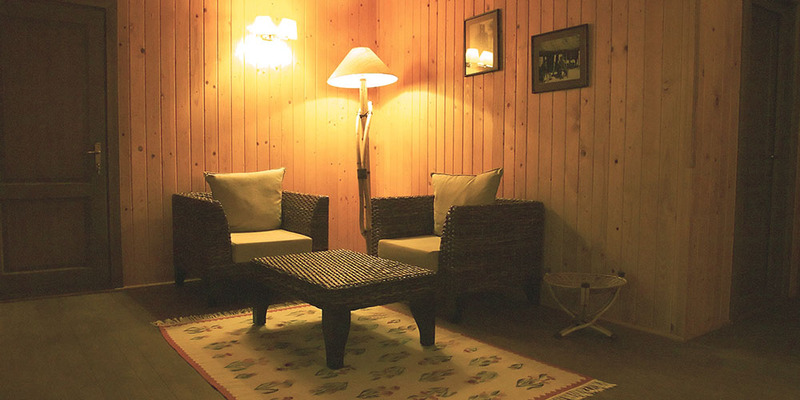 Here, you will find a feeling of intimacy and an emotionally intelligent approach to service. 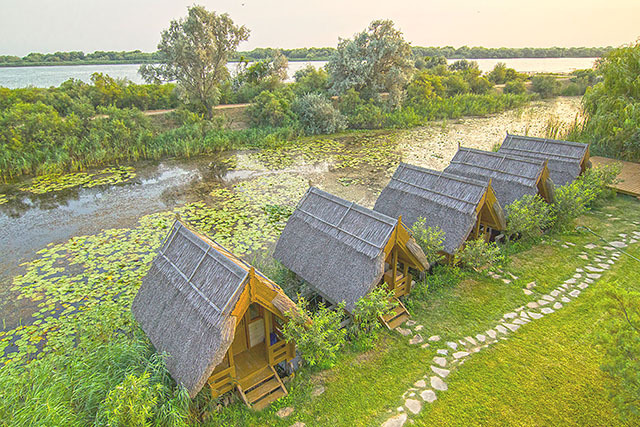 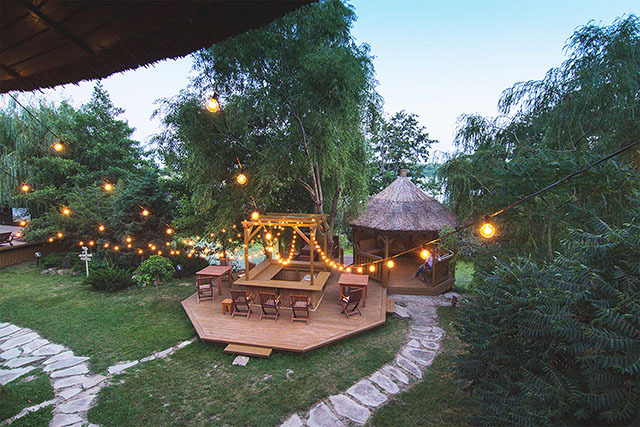 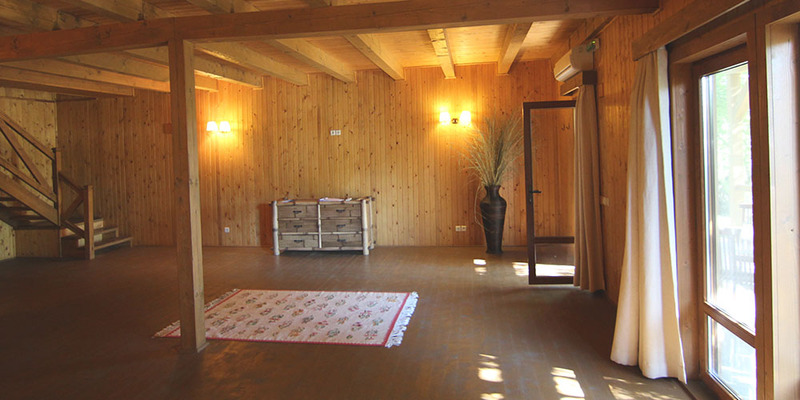 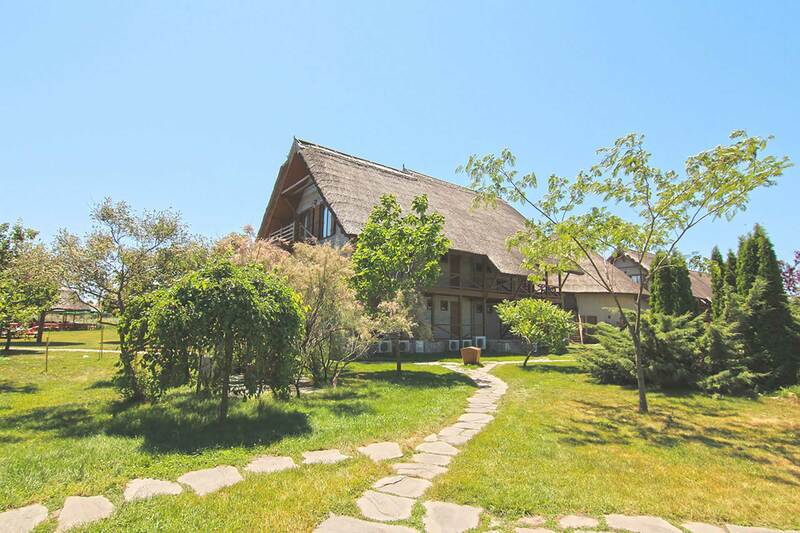 We are commited to take travel experiences to the next level, by setting high standards in accommodation, outdoor activities, relaxation and meditation, all in the magical setting of the Danube Delta. 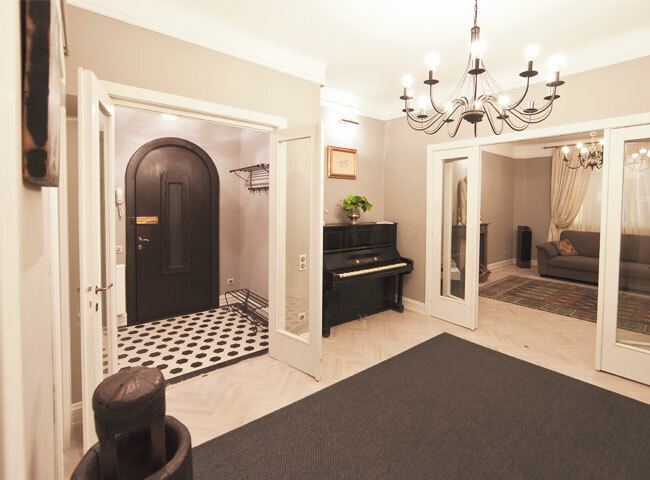 The apartments consist of a comfortable living room of about 20 sqm on the ground floor, with an intimate corner for recreation. 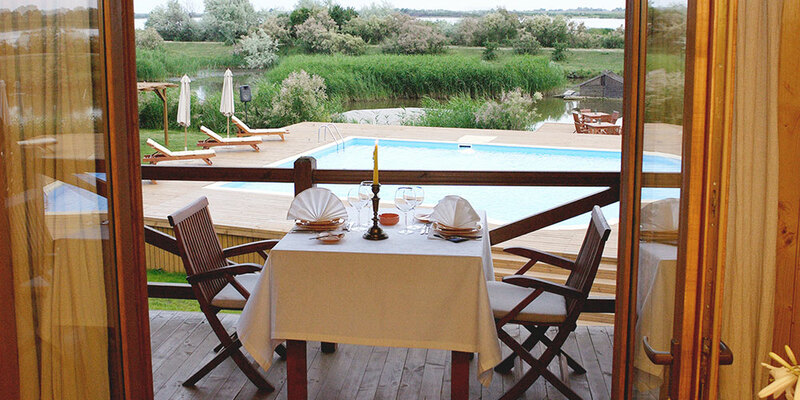 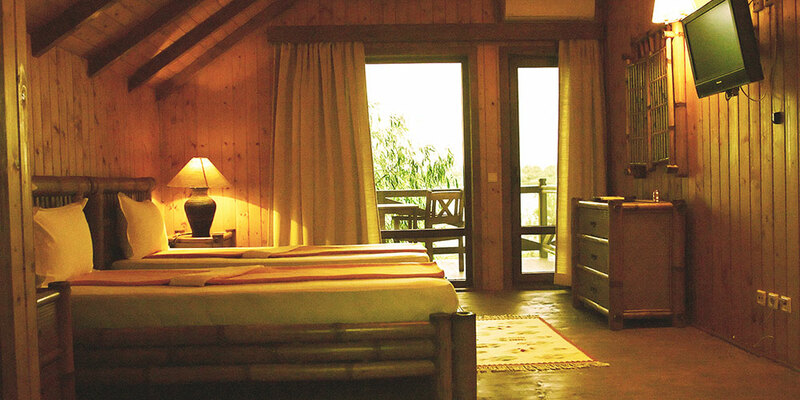 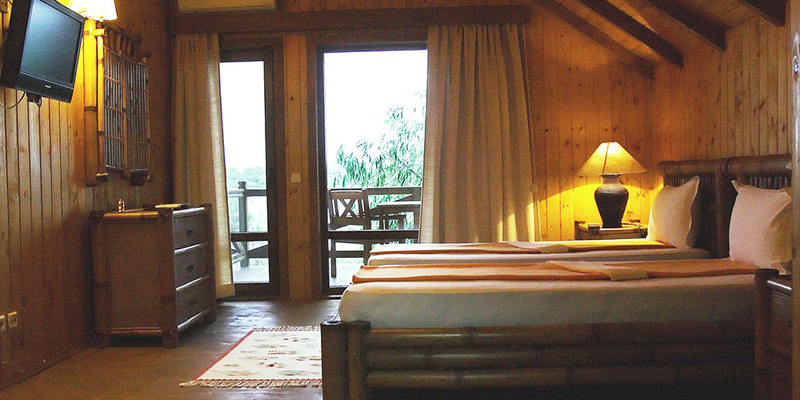 The living room features a 15 sqm terrace overlooking the river so you feel part of the nature although you are indoors. 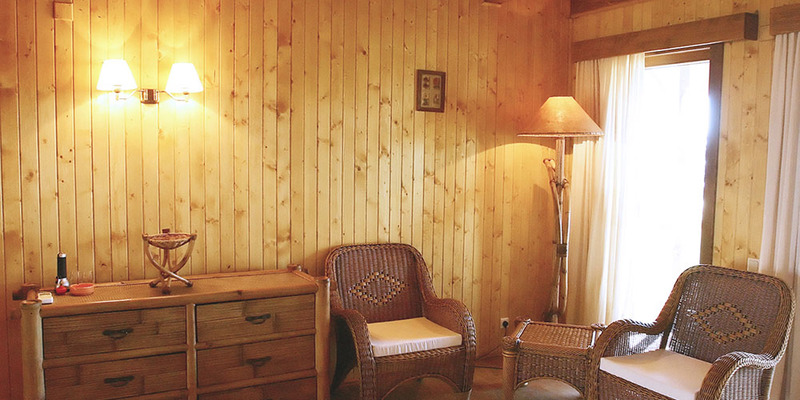 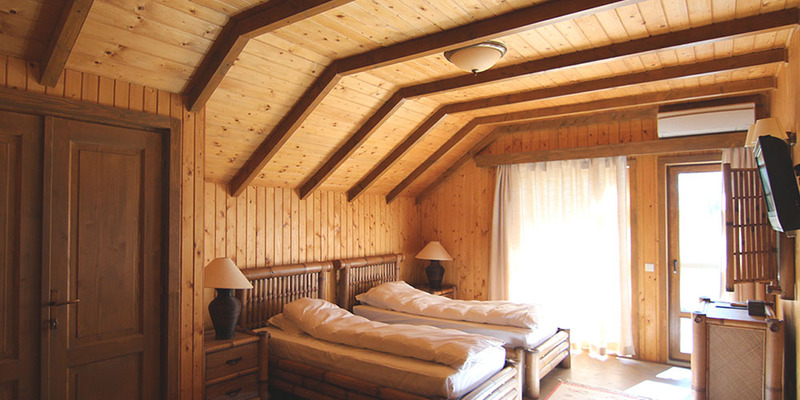 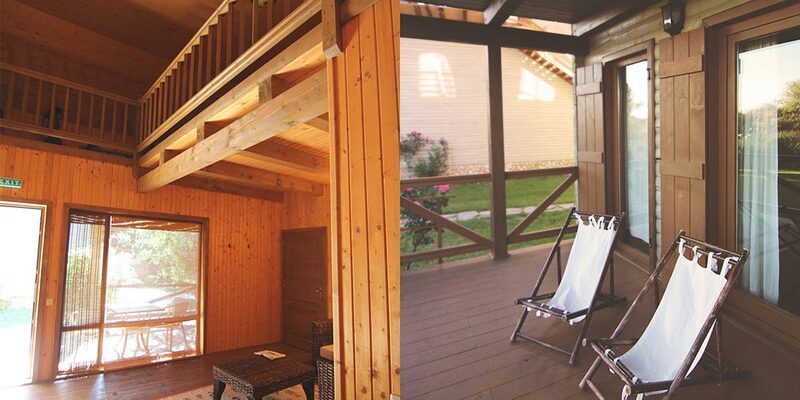 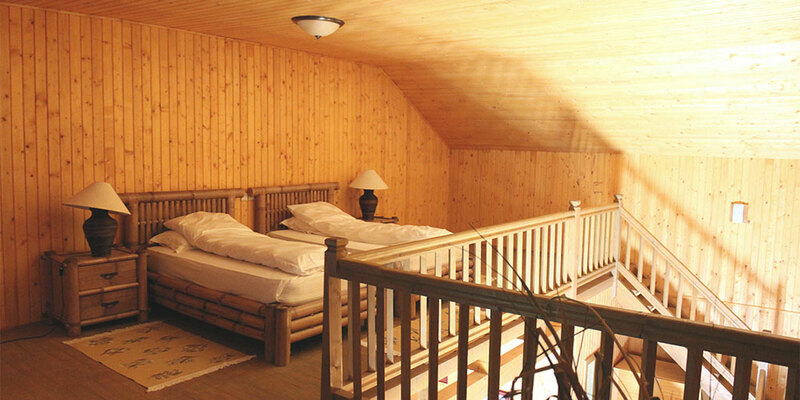 Also, upstairs you will find one to two spacious bedrooms of about 30 sqm. 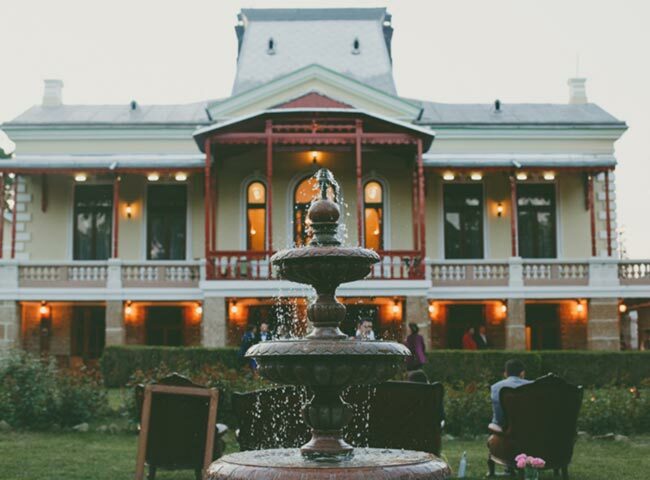 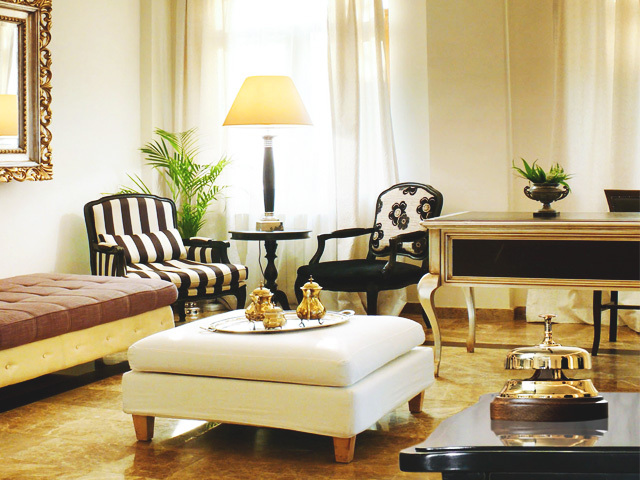 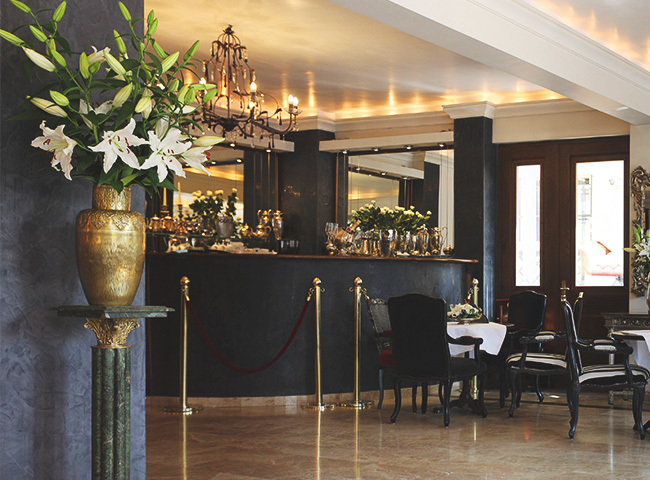 The highclass interior design brings the colour of the delta through the colonial furniture and the paneled walls, with rough linen drapes. 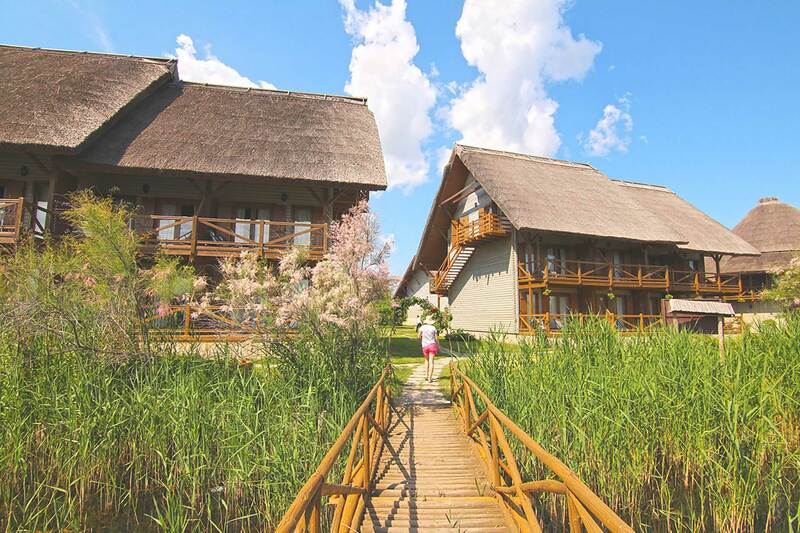 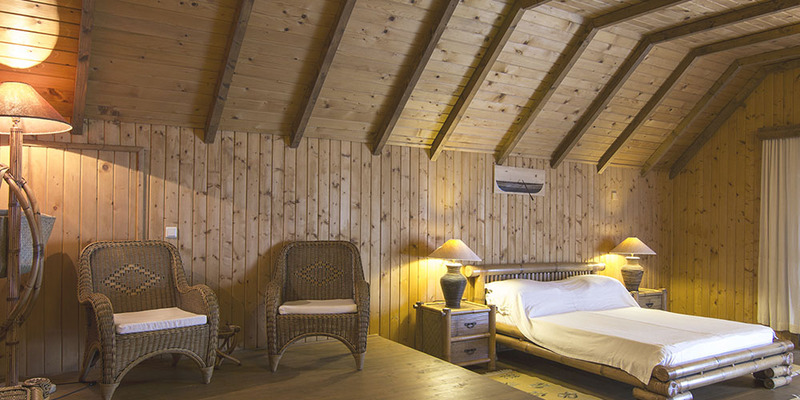 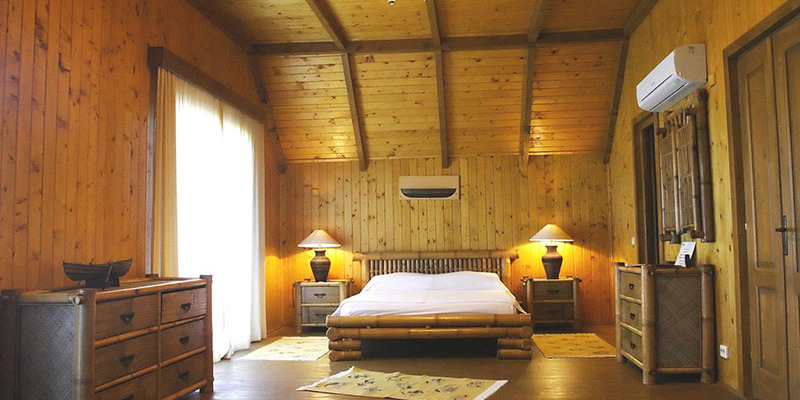 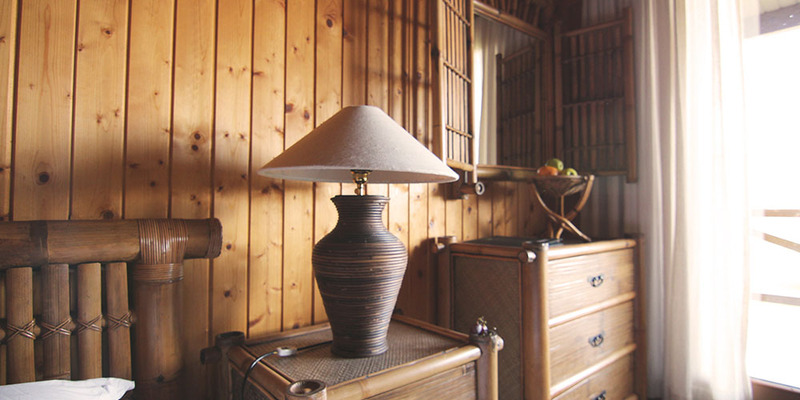 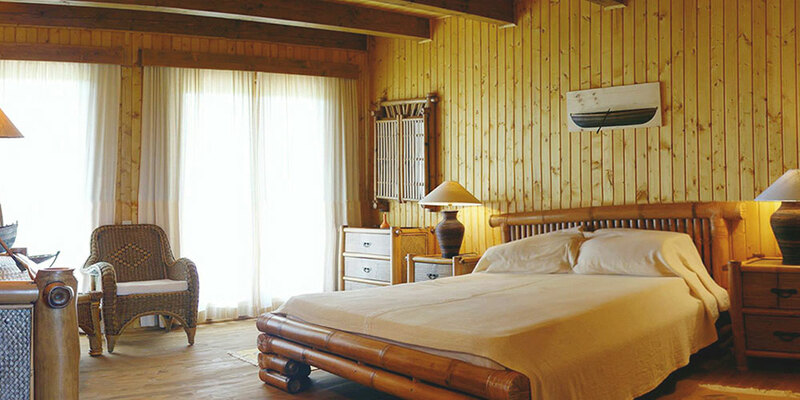 For your comfort, all the rooms feature a minibar and air conditioning, to better spend the warm sunny days in the Danube Delta. 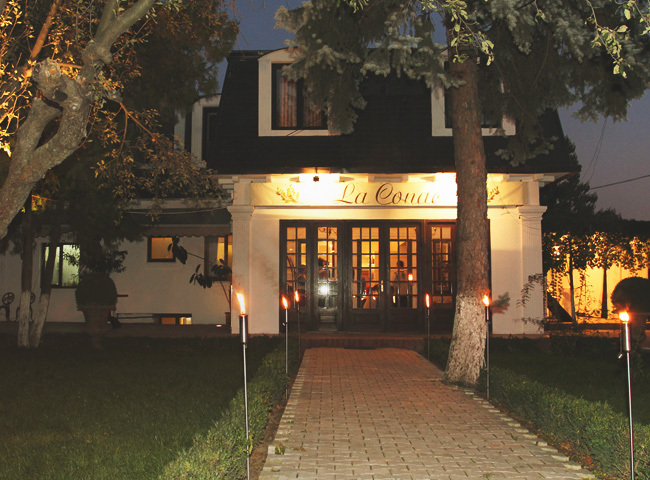 You can enjoy our à la carte restaurant with an international menu, a beach bar and an outdoor terrace. 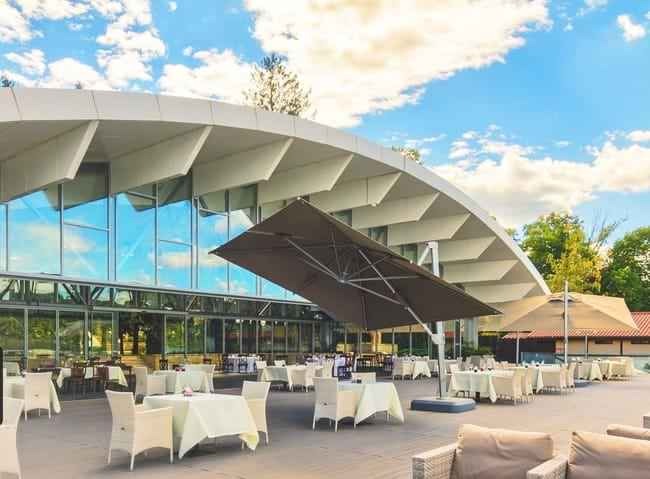 The resort also offers an open space brasserie, where every evening you can enjoy unique musical events, complimented with a carefully selected variety of dishes. 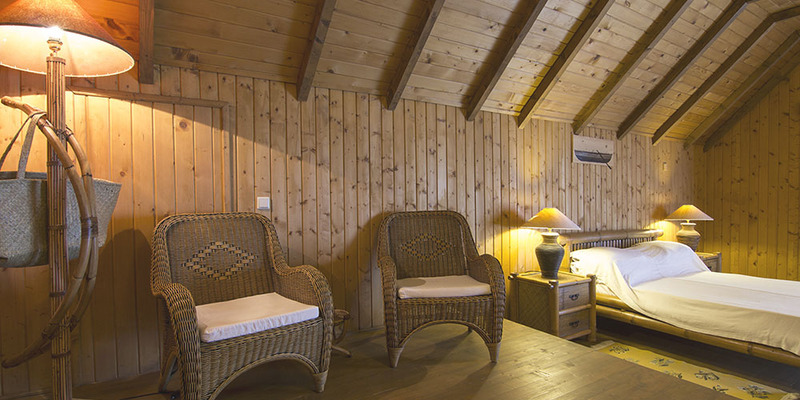 Indoors you will be swept off your feet with relaxation in our Spa&Wellness Center. 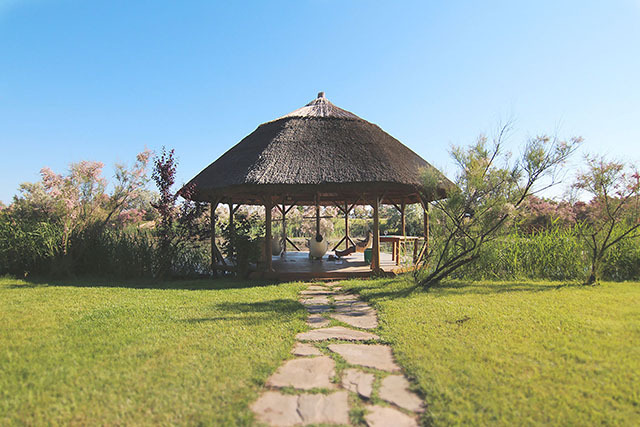 Our specialized staff offers you a variety of massages in a soothing seeting, part of the Green Village experience that you will surely not forget. 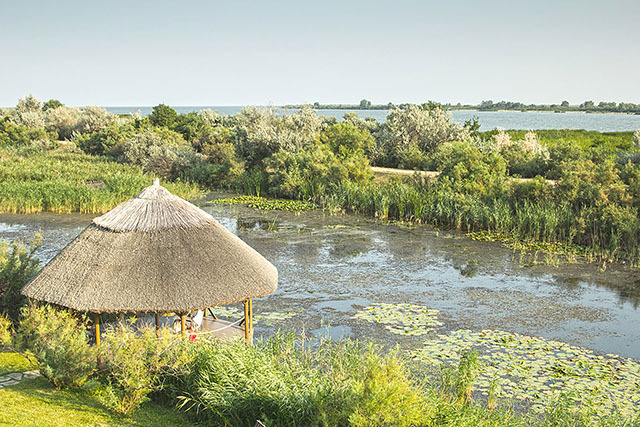 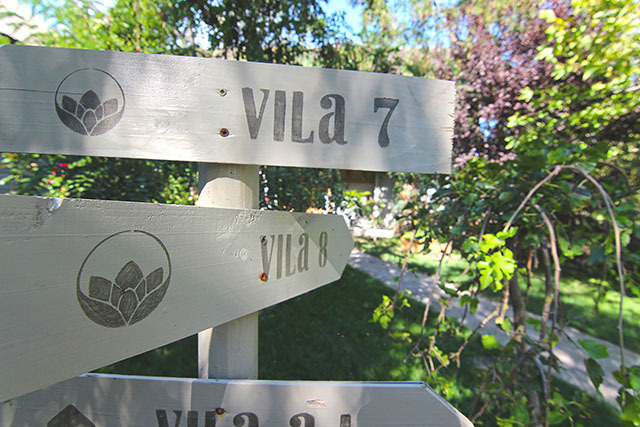 We like to bring you closer to the natural setting of the Danube Delta and make your stay at Green Village healthy and authentic, so take a stroll in our organic garden, the source of fresh vegetables, everyday. 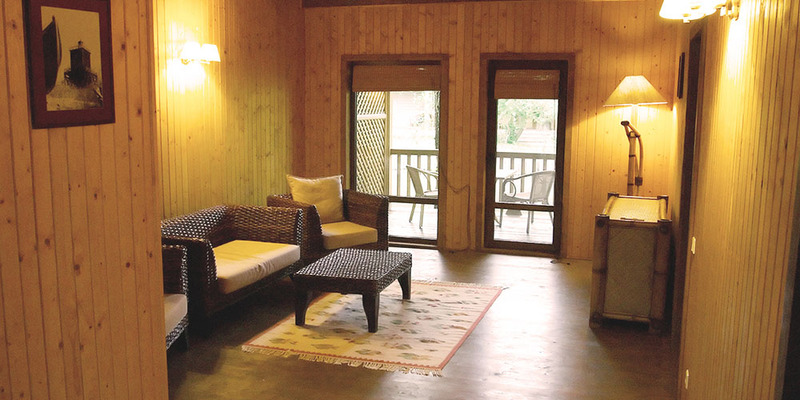 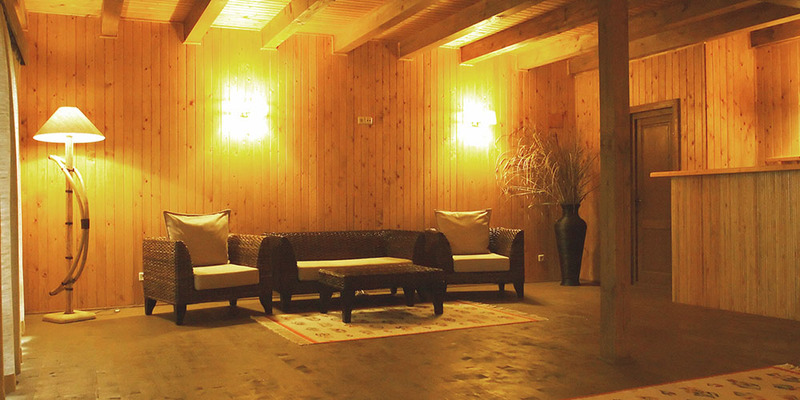 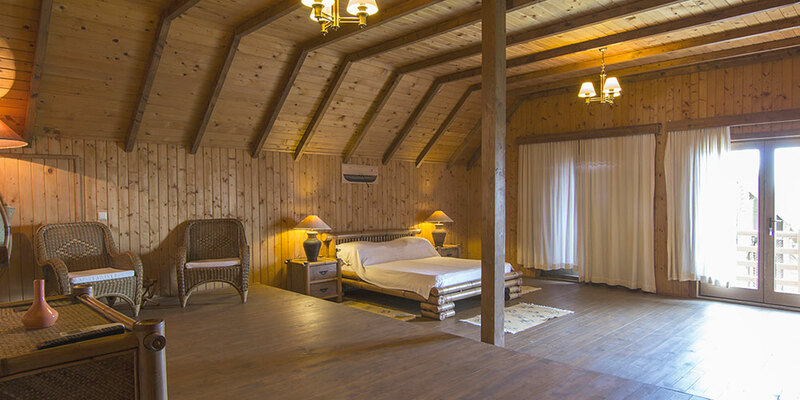 Green Village Resort has gained the reputation of bringing together movie enthusiasts all over the world. 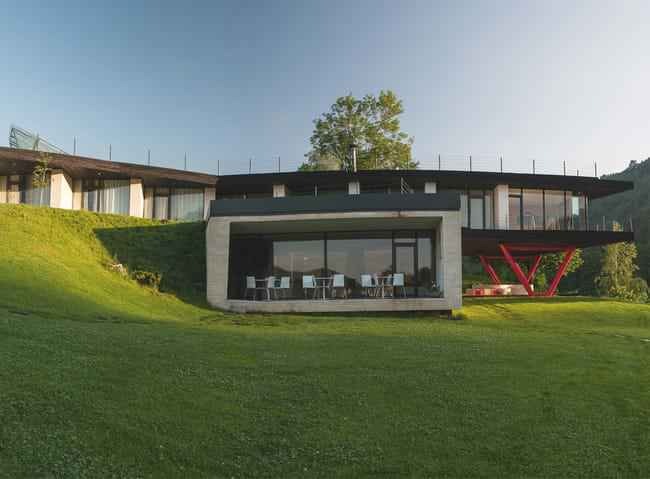 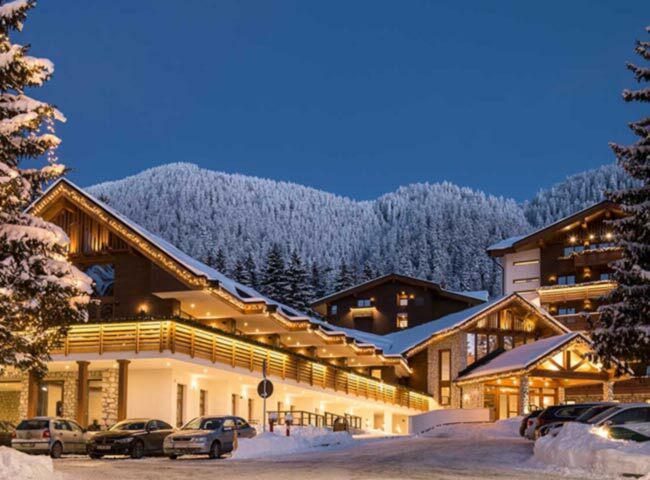 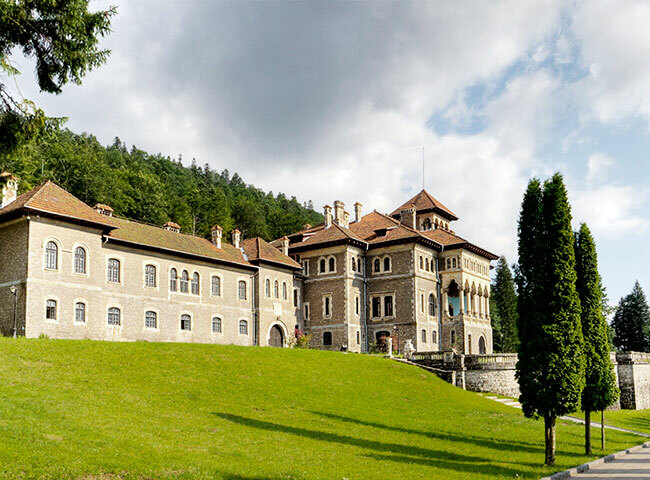 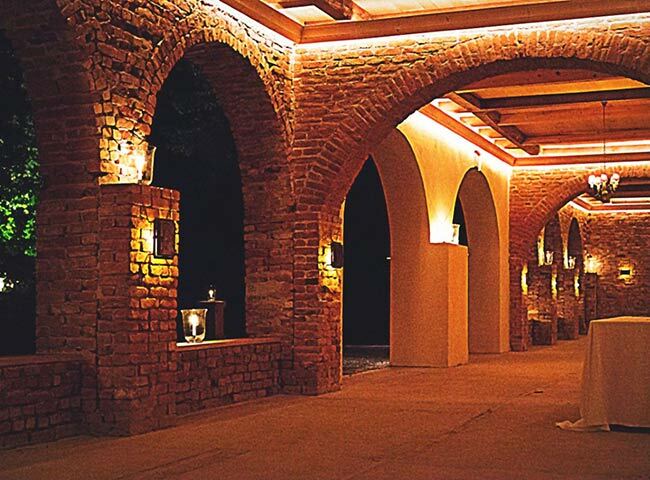 Equipped with 3 indoors cinema halls and an outdoor cinema, the resort hosts one of the most prestigious film event of the year - “Anonimul” Film Festival.